A peer mentoring program and increased academic support services are among the commitments Lawrence University has pledged to help more low-income students attend and complete college. Lawrence joined a select number of colleges and universities in the country publicly pledging plans to assist low-income students as part of a higher education summit hosted Thursday (1/16) by President Barack Obama and First Lady Michelle Obama at the White House. The administration released the promises — financial or otherwise — of 100 institutions and 40 organizations aimed at assisting more low-income students attend college. Lawrence’s current efforts include providing need-based financial aid to about two-thirds of its students annually. Twenty-two percent of Lawrence students have extremely high financial need and qualify for federal Pell Grants. 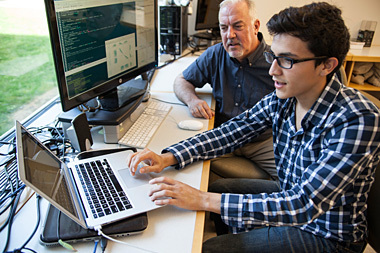 The college also enrolls a substantial number of first-generation students. Typically 10 to 15 percent of each class of degree-seeking students do not have parents who attended college. In 2006, Lawrence was at the forefront of colleges nationally to implement test-optional admissions, helping to level the admissions playing field for low-income students who cannot afford expensive test-preparation services. • Enhanced current partnerships with community-based organizations (CBOs), including College Possible, College Horizons, the Posse Foundation and several others throughout the Chicago area to expand enrollment of students well matched for Lawrence. The expanded partnerships are expected to more than double the number of students from CBOs matriculating at Lawrence, beginning in fall of 2015. • Increased academic support services, including the addition of new staff positions, to provide greater individualized assistance to help students overcome obstacles and stay on a path to graduation. • Creation and implementation of a summer bridge program focused on equipping at-risk students with the skills and resources needed for successful transitions into and throughout their college experience. • Greater emphasis on a peer mentoring program to help first-year students navigate academic and personal challenges, build habits for success and learn to thrive at Lawrence. • Implementation of a new retention management system that will provide better early warning of students who may be struggling and then more effectively delivering services that support student success from enrollment to graduation. • Enhanced training for faculty advisors to equip them with evidence-based strategies for supporting the success of high-need students. 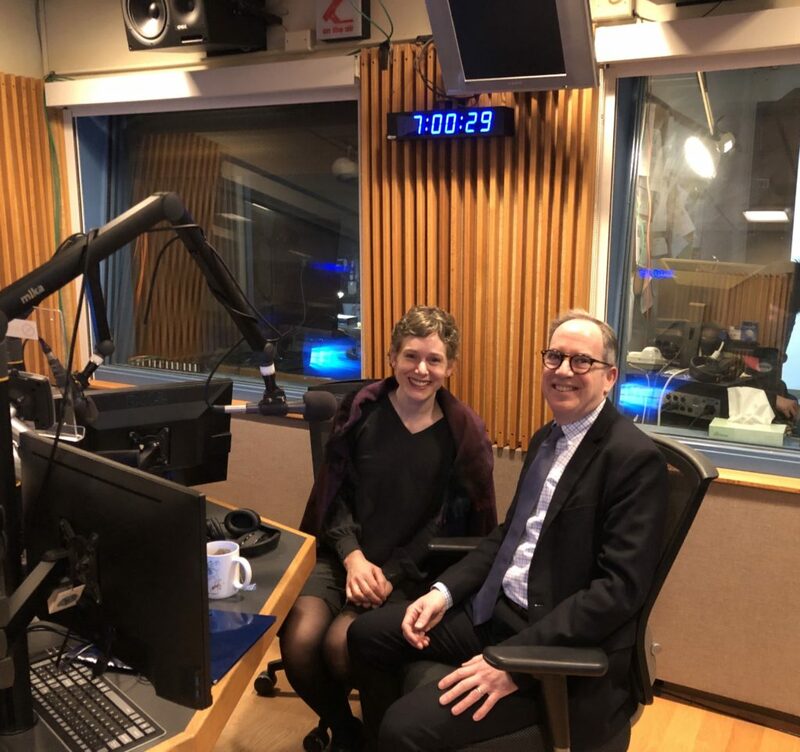 “Taken together, we believe these initiatives will address White House and Lawrence goals to provide greater access to qualified students who might otherwise find a Lawrence education beyond their reach,” said Burstein. 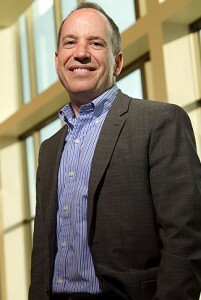 He was elected Lawrence University’s new president December 13, 2012 and assumed office July 1. This weekend, Mark Burstein officially will be installed as the college’s 16th president. 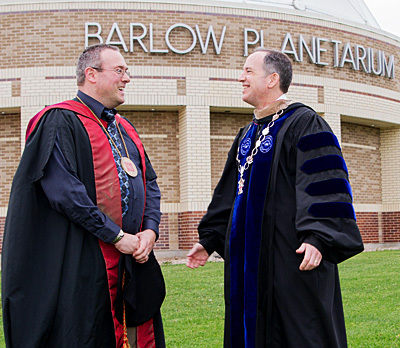 Mark Burstein will be officially installed as Lawrence’s 16th president Saturday, Oct. 26. Delegates, including 13 presidents, representing more than 60 colleges, universities and higher education consortia from across the country, MIT, Stanford and Yale among them, will participate in the inaugural procession along with Lawrence faculty,trustees and alumni. Terry Franke, chair of the Lawrence Board of Trustees, will deliver the inauguration’s welcome. Community greetings will be presented by Appleton Mayor Tim Hanna. Additional remarks will be delivered by Shirley Tilghman, president emerita and professor of molecular biology at Princeton University, Burstein’s previous institution, and Catharine Bond Hill, president and professor of economics at Vassar College, Burstein’s alma mater. Other program speakers include faculty, student and alumni representatives. The inauguration ceremonies will be available via live webcast. The inauguration ceremony is free and open to the public, but a ticket is required. Contact the Lawrence Box Office, 920-832-6749. Inaugurations of college and university presidents trace their roots to 17th-century America. The custom was established by the country’s nine colonial colleges as a way of formally acknowledging a change in leadership at a school’s highest level within a context of tradition and continuity. As part of the weekend festivities, Lawrence will hold a pair of panel discussions on Friday, Oct. 25 in Stansbury Theatre of the Music Drama Center — “Civil Communities in an Age of Incivility” and “The Issue of Difference and the Liberal Arts” — at 1:30 p.m. and 3:30 p.m., respectively. ABC News Chief Foreign Correspondent and 1982 Lawrence graduate Terry Moran, fresh off assignment in Syria, will serve as moderator of the first panel. Admission to the panel discussions is free, but a ticket is required and can be obtained through the Lawrence Box Office, 920-832-6749. Specific information for “Lawrence Performs” will be available in the lobby of the Music-Drama Center. The inauguration weekend wraps up on Sunday with members of the Lawrence community volunteering from 11 a.m-3 p.m. at Riverview Gardens, Appleton’s urban garden. 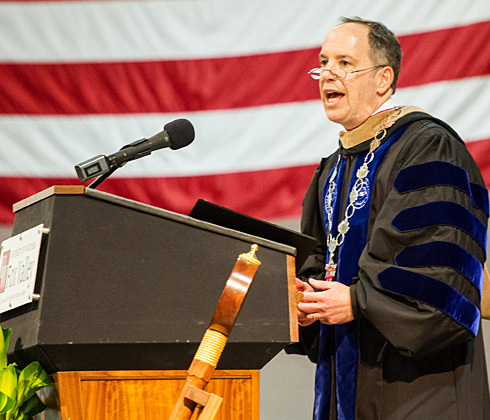 First-year President Mark Burstein officially opens Lawrence University’s 165th academic year as well as the 2013-14 convocation series Thursday, Sept. 19 with the annual matriculation address. Burstein presents “Crossing the Threshold: Community as Curriculum” at 11:10 a.m. in the Lawrence Memorial Chapel. The event is free and open to the public. He will discuss Lawrence’s strengths as a residential learning community and explore opportunities to improve what the college provides. 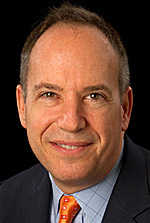 Named Lawrence’s 16th president last December, Burstein began his tenure in July after nine years as executive vice president at Princeton University. Prior to that, he spent five years as vice president of facilities management at Columbia University. • Oct. 15, 2013 — Alison Bechdel, “Drawing Lessons: The Comics of Everyday Life.” Bechdel is the creator of the self-syndicated cartoon strip “Dykes to Watch Out For” and author of the graphic memoir “Fun Home: A Family Tragicomic,” which Time magazine named its Best Book of 2006. 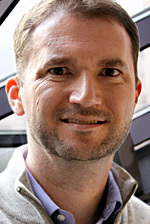 • Jan. 23, 2014 — Morgan Spurlock, filmmaker, humorist and political activist, best known for his documentary film “Super Size Me,” which chronicled a 30-day experiment in which he only ate food from McDonald’s while examining the balance between corporate responsibility and nutritional education. • May 29, 2014 — Annual Honors Convocation featuring Catherine Kautsky, professor of music at Lawrence. 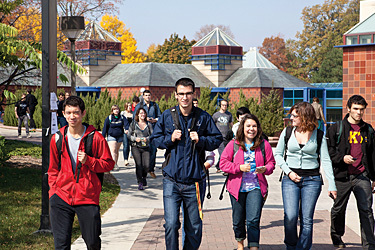 Lawrence University was ranked 59th nationally among 240 national liberal arts colleges and universities in U.S. News & World Report’s 2014 “America’s Best Colleges” report released today (9/10). No Wisconsin college was ranked higher than Lawrence among eight Wisconsin institutions in the national liberal arts category. Geographically, nearly 50 percent of this year’s new students hail from states beyond Wisconsin, Illinois and Minnesota, including 12 percent who are from outside the United States, the largest percentage of freshmen international students since at least 2000. Additionally, 19 percent of this year’s freshmen are domestic students of color. Lawrence’s commitment to close faculty-student interaction and small classes was reflected in its high rate of classes with 20 students or fewer (78 percent). Lawrence was one of only 30 schools among the 240 in the category with that high of a percentage. For more information on the criteria used in their evaluation of nearly 1,400 of the nation’s public and private four-year colleges, visit U.S. News.